I don't utilize a laptop or tablet when posting, only using a phone. Will this forum allow the mp4 for posting video ? 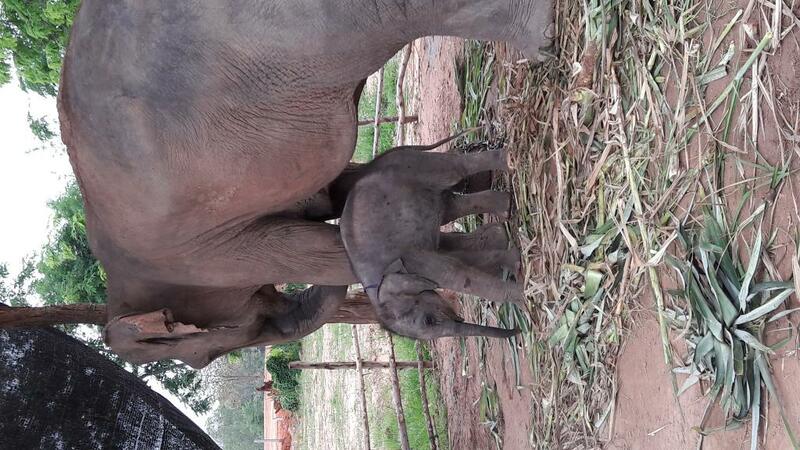 Babies and elephants...best 'loved' from afar. 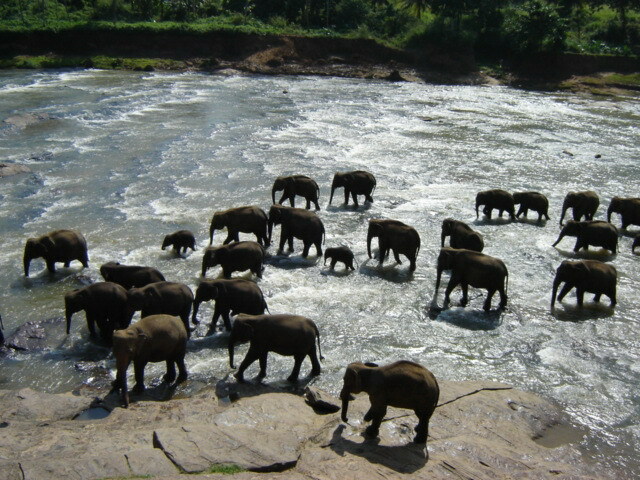 I've still got photos somewhere around here that I took in 1978 at the baby elephant orphanage when I lived in Colombo. Cute little fellas - when little. 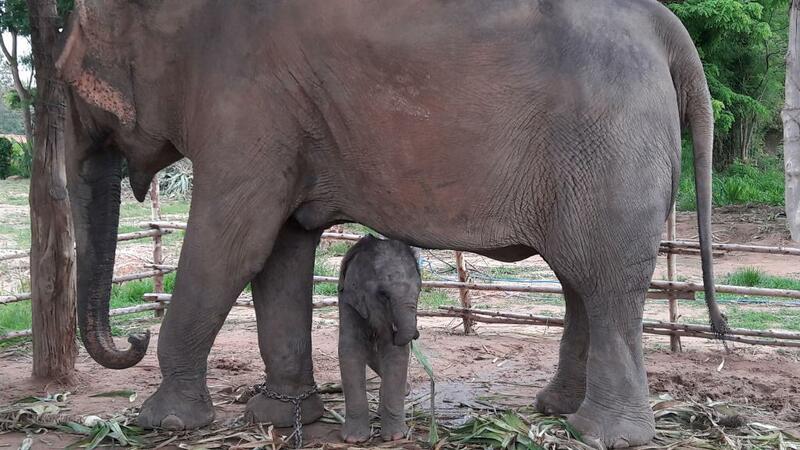 I'll never forget the moment of sheer terror and panic I experienced when one of my sons, aged about 4, ran as fast as his stumpy little legs could carry him over to an elephant whose mahout had made to lie down at the elephant park and kicked it. 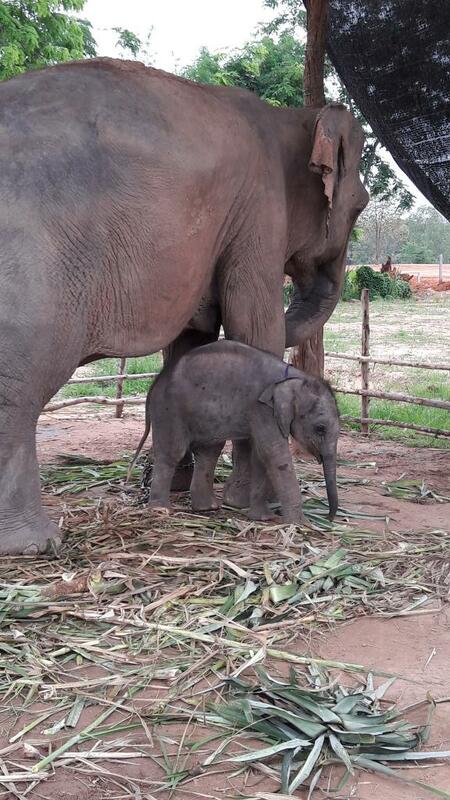 one of my sons, aged about 4, ran as fast as his stumpy little legs could carry him over to an elephant whose mahout had made to lie down at the elephant park and kicked it.